Hi Christine, My baking pan is 9", what's the measurement for all ingredient change to? Also, the measurement for cream on top of the cake as well. 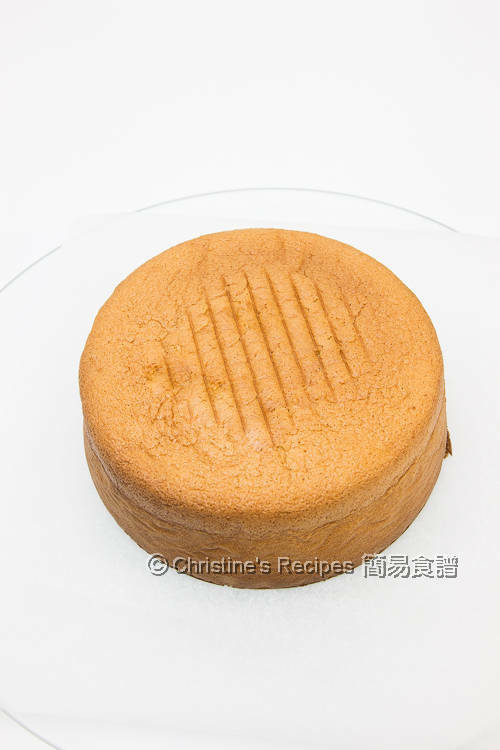 Cake flour 跟 All purpose flour 和 wheat flour 是不是一样的? 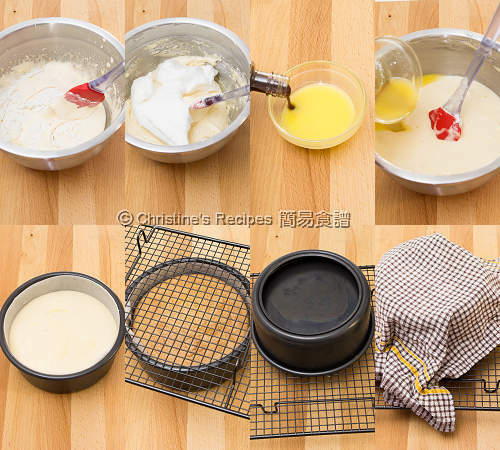 Hello Christine, thank you for your recipe. Which cake flour did you use and where did you buy it? I got it from a nearby Asian grocer, Yuen's, called 寶島. 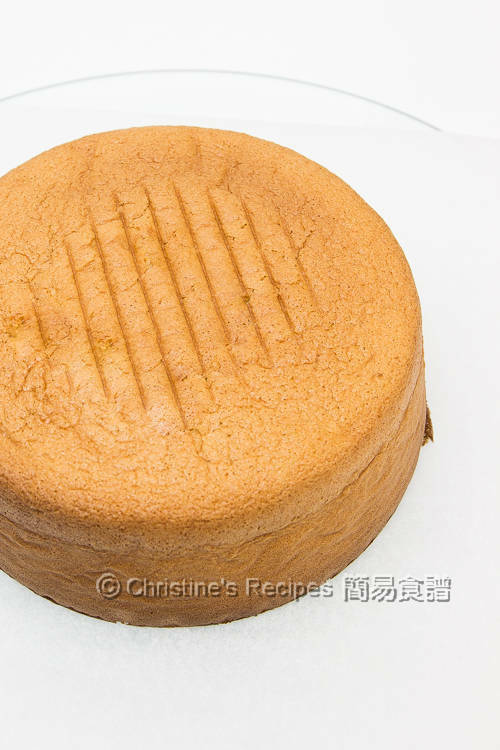 The cake flour is fine and can produce the cake texture I'm after. 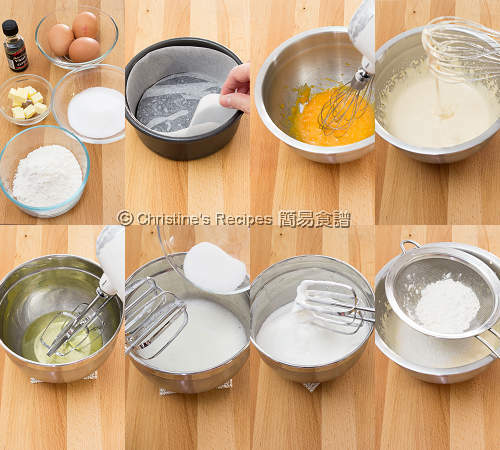 Can you tell me the brand and model of your electric handheld mixer please? It's Sunbeam hand mixer . Apart from twin balloon whisks, it's also got V-groove beaters and dough hooks. I think it's only sold in Australia.